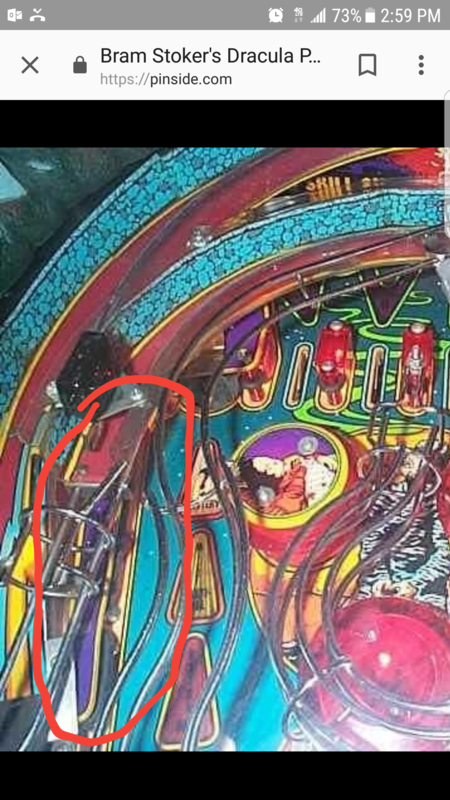 I need this small plastic to the left of the pop bumpers. It is missing on mine. Used is preffered. These are newtoit's all time market stats. I have a reproduction set that I have not installed yet. I can check to see if my old one is unbroken. I checked and mine is broken. I'm sorry.